Dr. Elizabeth Xavier is a Therapeutic Optometrist and Optometric Glaucoma Specialist serving the greater Austin, Cedar Park and Round Rock area at Master Eye Associates. She has a special interest in ocular disease management, specialty contact lenses and binocular vision disorders. Dr. Xavier provides general eye exams, cataract and LASIK management and treats eye diseases such as glaucoma and "pink eye". 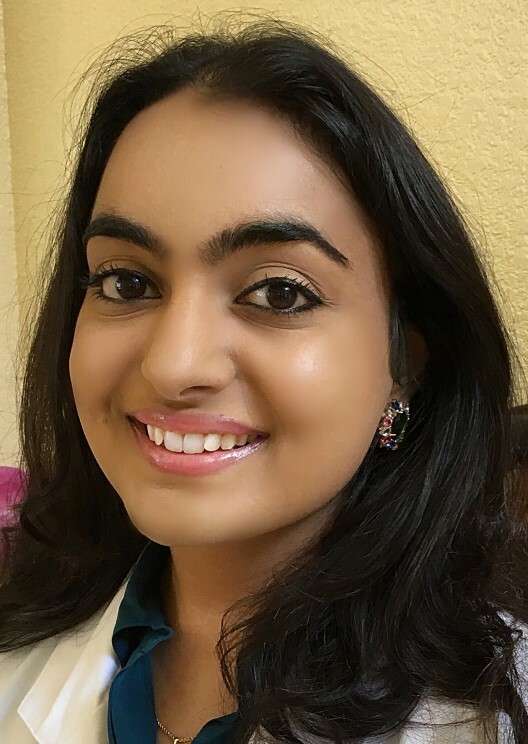 Dr. Elizabeth Xavier is a graduate of Nova Southeastern University College of Optometry in Ft. Lauderdale, Florida. She is a Texas native and has lived in Austin, Texas for over 20 years. Dr. Xavier completed an externship at South Florida Vision focusing on contact lenses and primary eye care treatment and management. She also completed an externship at the Braverman Eye Center in South Florida, which emphasized diagnosis and treatment of ocular disease and management of refractive surgery (LASIK and PRK) as well as cataract surgery management. She is currently a member of the Texas Optometric Association and American Optometric Association. Dr. Xavier enjoys painting and Indian classical dance in her spare time.